As a running and triathlon coach, one of the ways I help my athletes reach their goals is to learn new training approaches. Last year, I attended the Running Summit last year to learn from internationally renowned endurance experts, including Jack Daniels and Joe Vigil. My surprise takeaway from the weekend, however, was the session on Critical Velocity by Tom “Tinman” Schwartz. Although he created this training approach over two decades ago, it never hit mainstream running popularity. As a triathlon coach, I see this as the runner’s version of “Sweet Spot” training in cycling. Like that key workout, critical velocity is hard enough to product a substantial physiological benefit, but not so hard that it is unsustainable and require significant recovery. Before we get to the workout, let me take a step back and explain more about the concept and why it works. What is Critical Velocity (CV)? Critical Velocity (or CV) was created by Tinman during 1989-90, during his work at the University of Wisconsin- La Crosse. Through lab data, studies on lactate dynamics, and field workouts with his athletes, he determined that targeting a pace a few seconds per mile faster than 10K intensity resulted in steadily improving performance – week after week. On the other hand, with consistent 5K pace (or faster) intervals, performance improvements can plateau after only 3-4 weeks. The true definition of CV Pace is 90% of Vo2 Max, which is sustainable for about 30-35 minutes. This pace targets the improvement of the aerobic capacity of fast twitch muscle fibers and elevates your cruising speed during races. This type of interval training can be included across all training phases and can be integrated with other quality running sessions. I’ve been incorporating CV Intervals with my experienced runners for over six months now, as well as in my own training program. As the studies indicated, I have seen consistently improving performance in almost every instance, even with low-to-moderate volume training and only one speed workout each week. The pace for these workouts is challenging, but not overwhelming. You will probably feel energized, instead of exhausted, after finishing your CV Intervals workout! How To Calculate Your CV Training Pace? 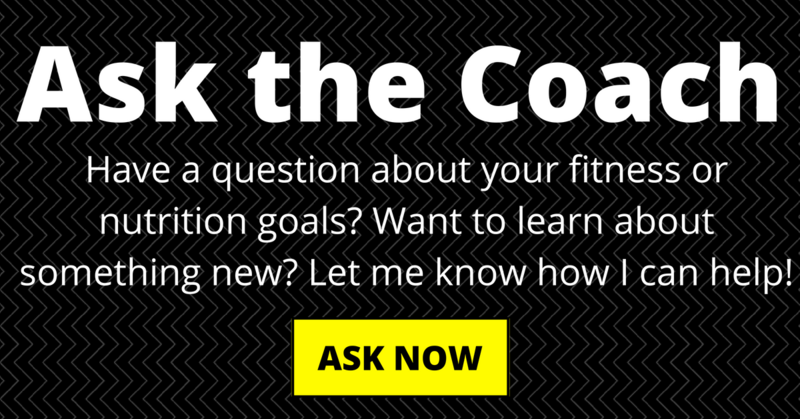 Don’t worry, you don’t need to invest in VO2 testing to get the benefits of this training! Tinman hosts an online calculator that you can use to find your CV Paces in just a few steps. The two paces I typically note are the 1 mile and 1000m split. The 1 mile pace makes it easy to do this workout on a treadmill and the 1000m pace is helpful when you’re running outdoors, particularly on a track. 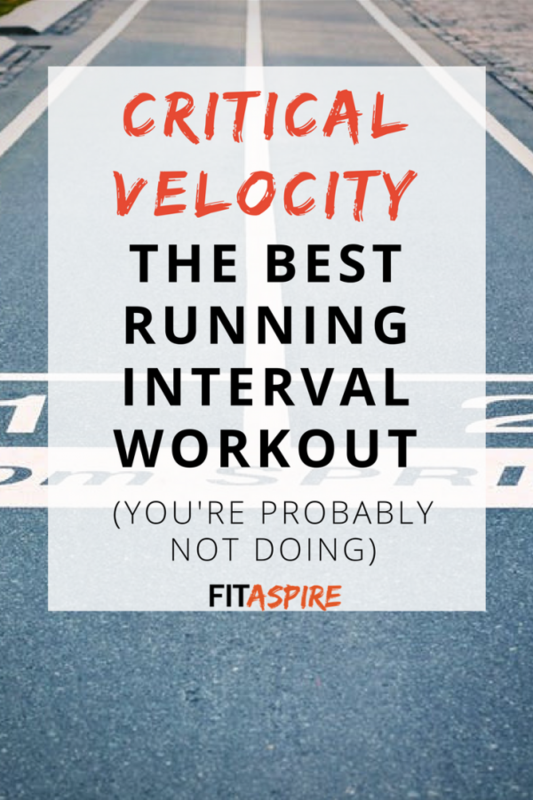 The workout that I use most often with my athletes combines easy pace running with the CV intervals. The timed recovery between intervals should be a very easy pace and may start with walking, depending on your level of fitness. If you aren’t familiar with training paces, this article explains how to determine other running training paces, including “Easy” pace. If you’re looking to improve your speed, I’ve included this workout (including progressions) in my updated guide – 5 Treadmill Workouts to Improve Speed. Download your free copy using the form below.